Available for collaborations, commissions, and licensing. Have a question or just want to chat? 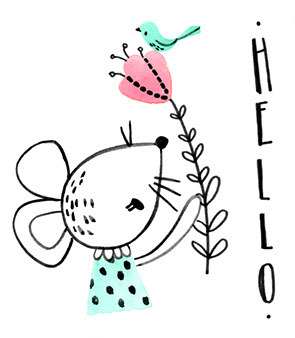 I would love to talk with you!!! 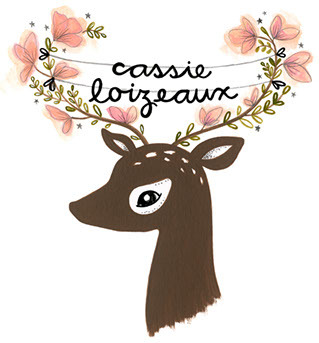 © 2015 Cassie Loizeaux. All Rights Reserved.